If you wanna entry the dark. 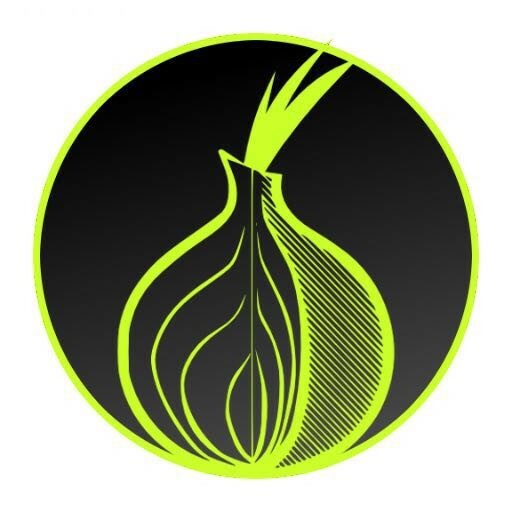 You need the Tor Browser. BTW. After all, contact me to get some address.